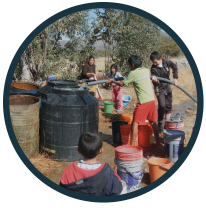 Join the “Clean Water Fast” in October 2016. We fast so they can drink! Fund raiser. 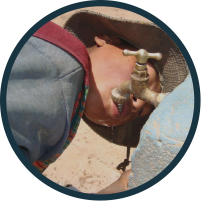 Volunteer for an EIA team to improve water in Tumusi, Bolivia Fall 2016. 6 months or longer engineering internships in Bolivia. Invite Rod or David to come and speak to your community organization or church to “Tell the Story of EIA”.